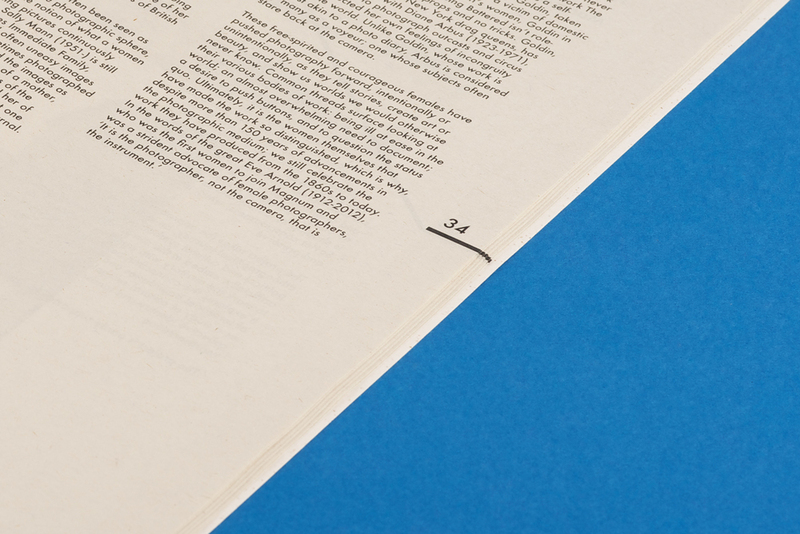 The first Issue of the Miniclick Publication. Stanley James Press designed this publication. 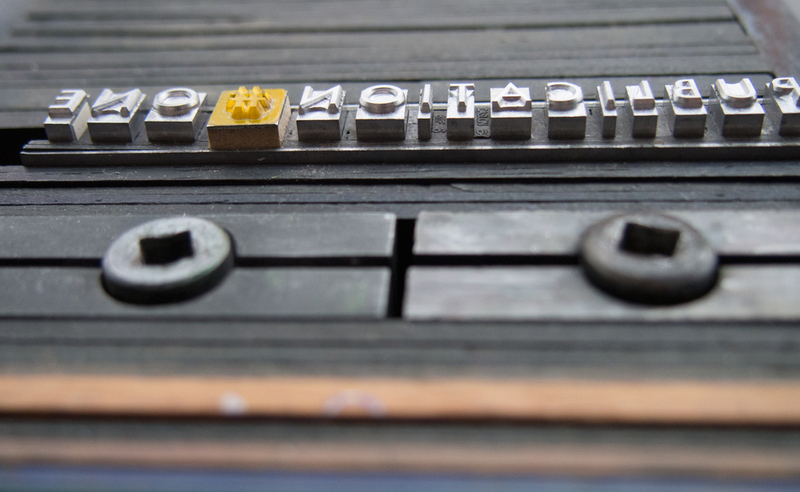 The first 75 copies had letterpress printed covers, printed in our studio. We also held a bookbinding party to teach the Miniclick team how to hand bind them. 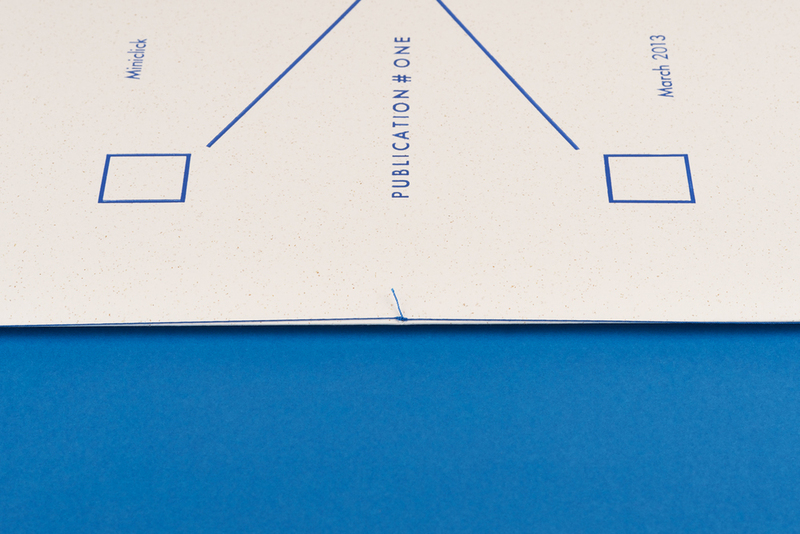 Each publication is made of 2 different paper types. A newsprint that contains all the written articles and a matt recycled stock for the photos. The photo pages also sit in from the edge of the text pages, making the 2 types of content stand apart from one another.